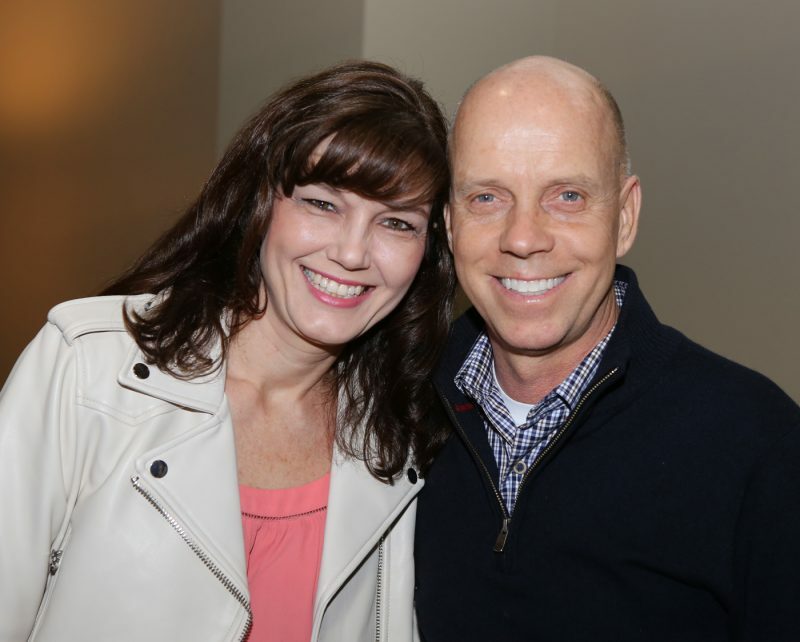 Dr. Margaret Pfeffer with former Olympic gold medalist Scott Hamilton during the Sk8 to Elimin8 Cancer event at Covelli Centre in Youngstown. Dr. Margaret Pfeffer took up ice skating as an adult after her son decided to play youth hockey. In fact, the whole family learned to skate. Who would have thought the Akron Children’s Hospital Pediatrics physician’s interest in skating would lead to sharing a 5,000-seat arena’s ice with former Olympic gold medalist Scott Hamilton? Dr. Pfeffer, who sees patients in the Akron East primary care office, is the president of the Skating Club of Greater Youngstown, whose members hosted and participated in the Sk8 to Elimin8 Cancer event at Covelli Centre in Youngstown last week. The event and proceeds benefited the Scott Hamilton CARES Foundation and Akron Children’s Hospital Mahoning Valley, the local charity of choice. Hamilton participated and served as the emcee. The event included a $9,000 check presentation to Akron Children’s Hospital Mahoning Valley. JoAnn Stock, senior director of development, accepted the check alongside patients who are being treated at Akron Children’s center for childhood cancer and blood disorders. 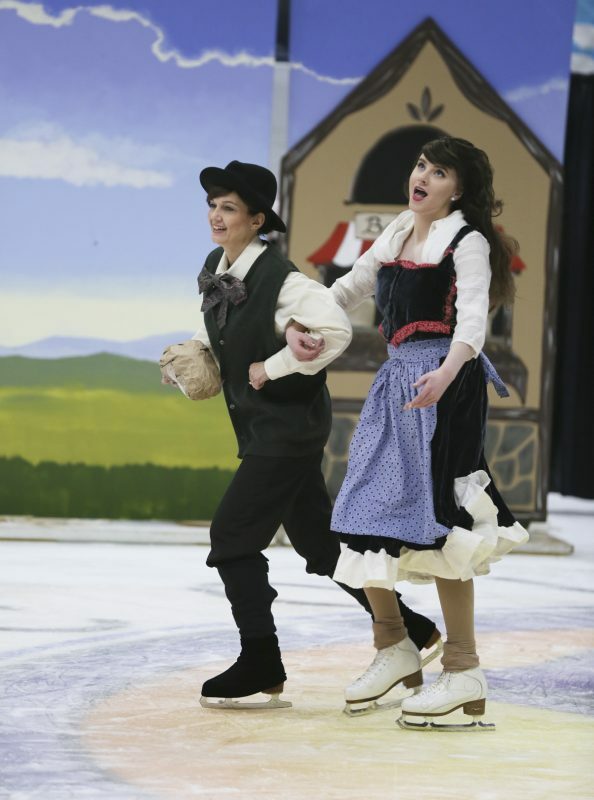 Dr. Pfeffer skated in 3 numbers throughout the show, including the opening routine, a “Beauty and the Beast” number and the show’s finale. Her two daughters also performed.